Now your satellite phone is not just for emergencies. 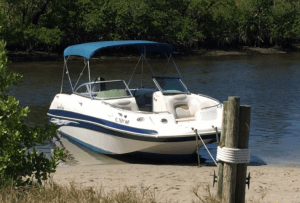 Atlantic Radio Telephone has figured out a way to get you out of the office and on the water for longer weekend getaways and still be easily available and save you money. 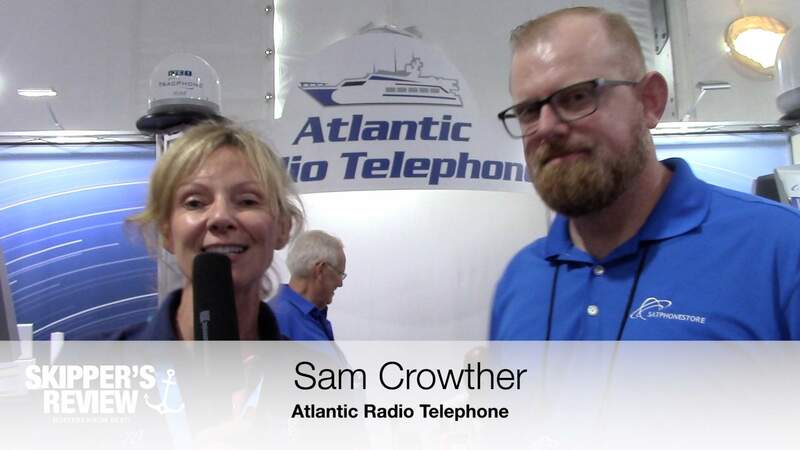 SKIPPER’S REVIEW: Hi Sarah O’ Kelly here at the Fort Lauderdale International Boat Show 2018 and I’m with Sam Crowther of Atlantic Radio Telephone. 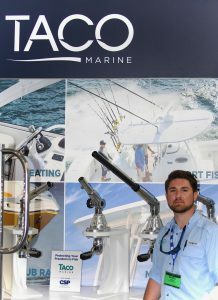 I came by your display a couple of days ago Sam, we are actually on day 3 of the Boat Show, but you had a crowd of people around your booth every time I came by. Finally you are free for a moment to chat. So Sam I know you wanted to talk about, or mention, phone numbers..
Atlantic Radio Telephone: One thing that we’re very excited about for the end of 2018 and beyond, are satellite phones. Iridium and Inmarsat are now able to offer U.S phone numbers, a really important factor for a satellite phone user. People are used to dealing with international phone numbers included with the phone/service, but can cost a lot to call out. 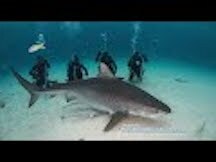 With this new service, we believe it will allow people to kind of re-envision the way they actually think about satellite phones. People usually use their satellite phone for an emergency only situation resulting in the satellite phone getting stored away in their ditch kit or ditch bag. With a U.S phone number on your phone, people can call you for free. Your U.S satellite phone number can be used on your business card, or your email signature. Your company or your clients can easily call without you having to deal with unnecessary large phone bills. 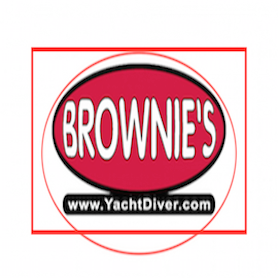 Why not spend a few more days on your boat, instead of taking off early on Friday, you can leave Thursday and Friday! We have plans starting at $40 per month for a satellite phone with a U.S number. A lot of the plans we offer are only gonna cost you whatever you pay to call the U.S, therefore for most people, it’s free. A lot of the plans we offer now have U.S numbers. It’s also free for the satellite phone user to receive that call. So it’s just like using a cell phone! SKIPPER’S REVIEW: Very cool! Thank you very much Sam. ATLANTIC RADIO TELEPHONE: My pleasure.